The need to find new and effective treatment options for diabetes and cardiovascular diseases has never been more critical. It’s estimated that more than 30 million adults are living with diabetes in the US, requiring a lifetime of management and care. And cardiovascular diseases remain the No. 1 cause of death globally. 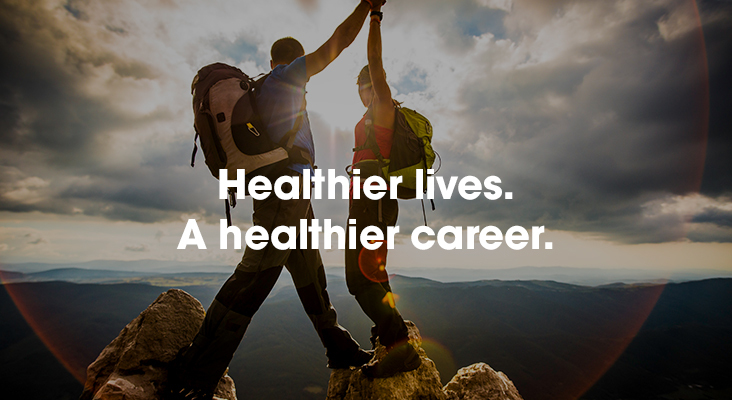 As a health journey partner, Sanofi has been active in developing insulin treatments and groundbreaking cardiovascular disease therapies for close to a century. Join us in our Diabetes and Cardiovascular business unit as we continue to innovate for the next 100 years.